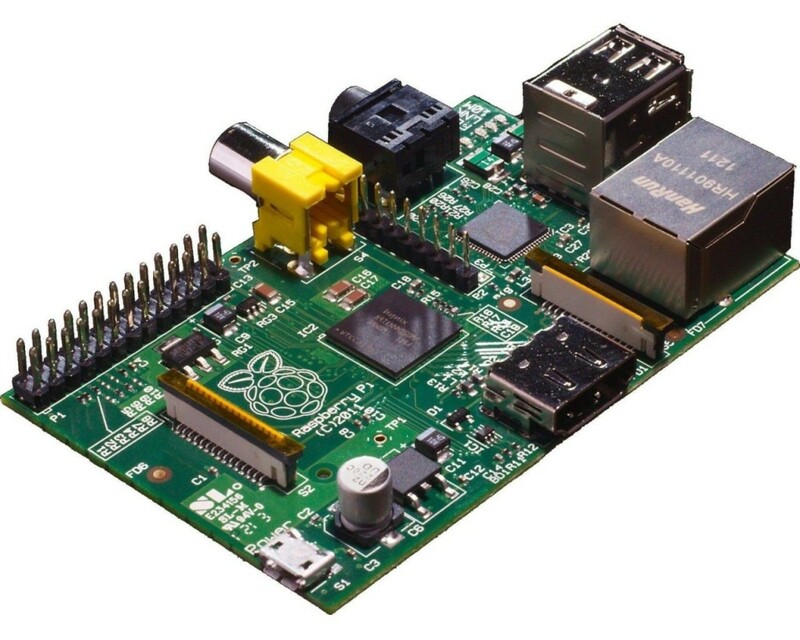 The Raspberry Pi was designed as an affordable “computer” to get people interested in software and development, it has; but it has also spawned a huge other set of uses. As well as being a small computer running Linux, it can be a media machine, it can be a web server, it can control your home automation system and it can power a kiosk, or a fancy display screen. I have multiple Pi’s myself, one of them running Raspbmc for a media machine, another just for playing. But today I have set up a Raspberry Pi to power a simple display view, giving stats output from a web page, updated in real time. The Pi ordered, came with a memory card pre-installed with Raspbian so that seemed like a good place to start. First task, wanting to install Google Chrome, to get the latest features from the browser, Chrome has the advantage of being able to be to started in “Kiosk Mode” – i.e. full screen, no toolbars. Perfect, so how do we do this? First install Chrome, then we’ll disable the desktop environment starting up, replacing it instead with the browser. Definitely worth it, I’ve got 2 now – both of them being media centers. Was using one at my old job, using another at my new job. Both as display screens. I works a treat… but is there a way of having the address bar at the top? Run the browser is normal mode, not kiosk mode (its that that hides the address bar and all the interface). add “–incognito” to this line “@chromium –kiosk http://www.google.com” to avoid “Chromium didn’t shut down correctly. To reopen the pages you had open click Restore” error message when you power off the board.